Quite the week. Quite the week indeed. 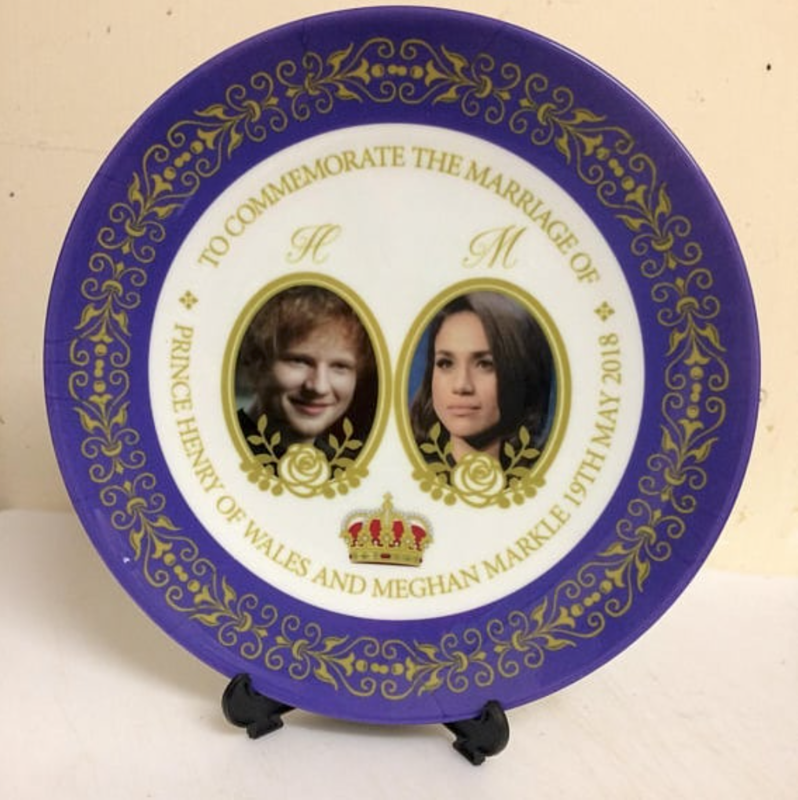 Probably bigger for Meghan Markle and Prince Harry, admittedly. But still, I’m q busy. Tomorrow (WEDNESDAY 16TH MAY) I am off to Harper Collins HQ at London Bridge to do a live reveal of my official book cover on Facebook. Go to the Harper Collins Facebook page from 3pm. And then I’m off to Windsor on Thursday, Friday AND Saturday to chat Royal wedding stuff on CNN. My pick-up time is 3am on Saturday morning to allow enough time to get down there from London and for some poor make-up lady (or man, it might be a man) to slap camouflage on my eye bags. Apparently they’re bringing their biggest anchors over from America and I am PSYCHED about seeing behind scenes. And also alarmed about what to wear. But I’ve bought a Harry & Meghan t-shirt from Amazon, so that’ll probably be alright, right? Oh and HERE is my column from the weekend.